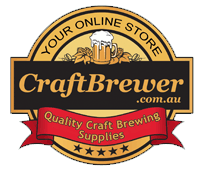 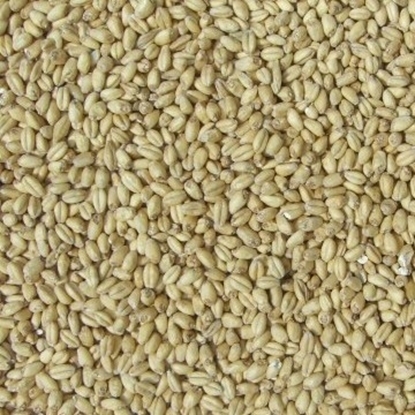 Please read the grain ordering instructions before placing an order. 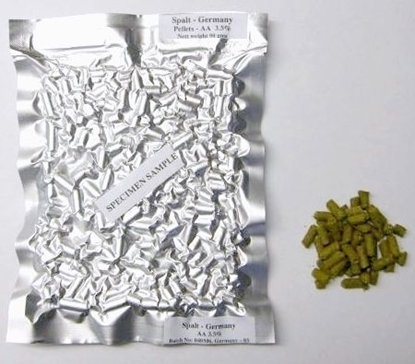 that full-bodied European lagers have (without having to go to the trouble of decocting). 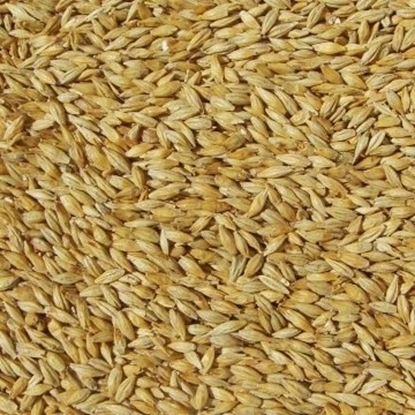 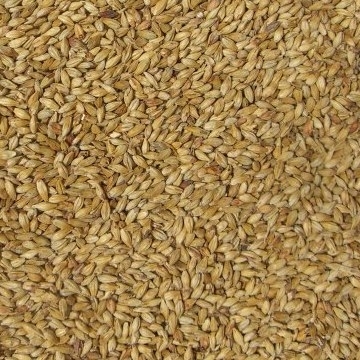 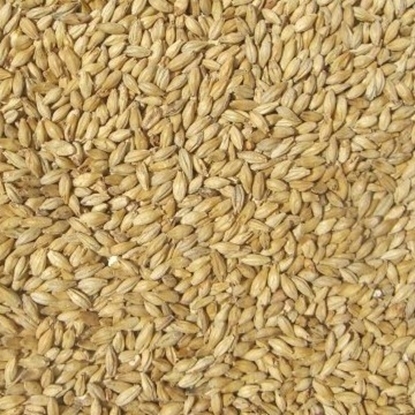 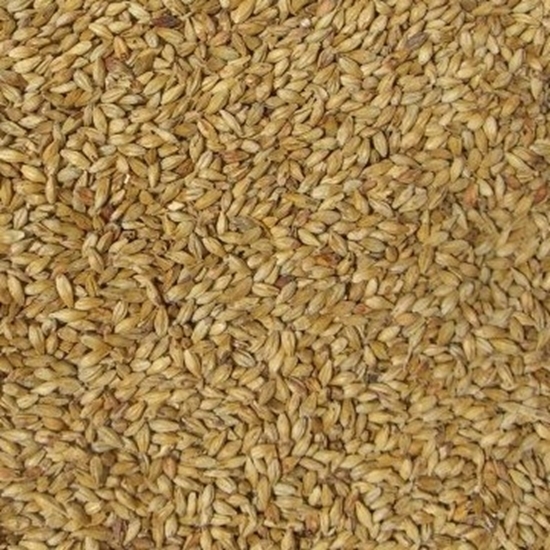 Substitute for Belgian Aromatic & also similar to honey malt (typically 50ebc).